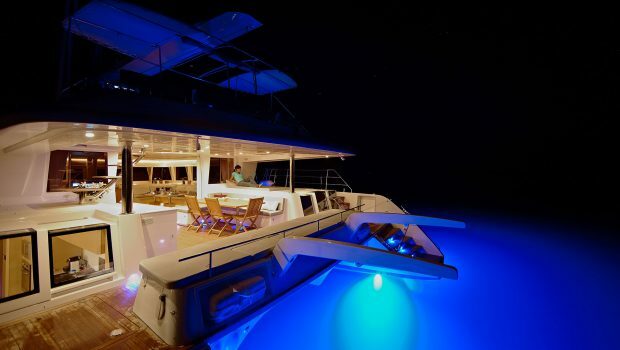 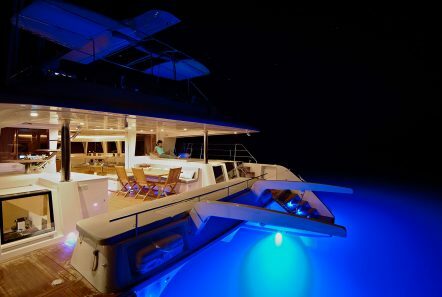 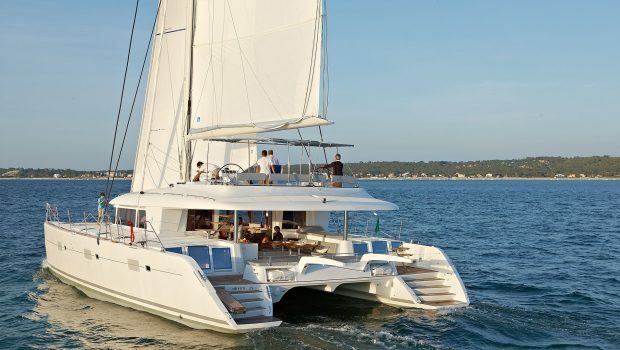 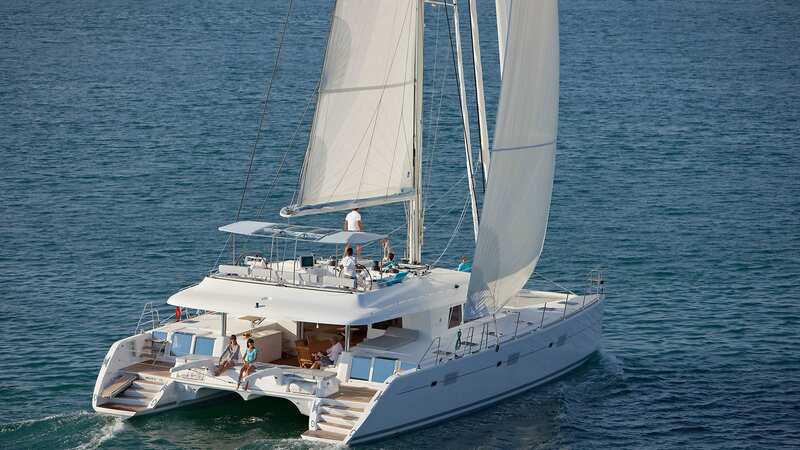 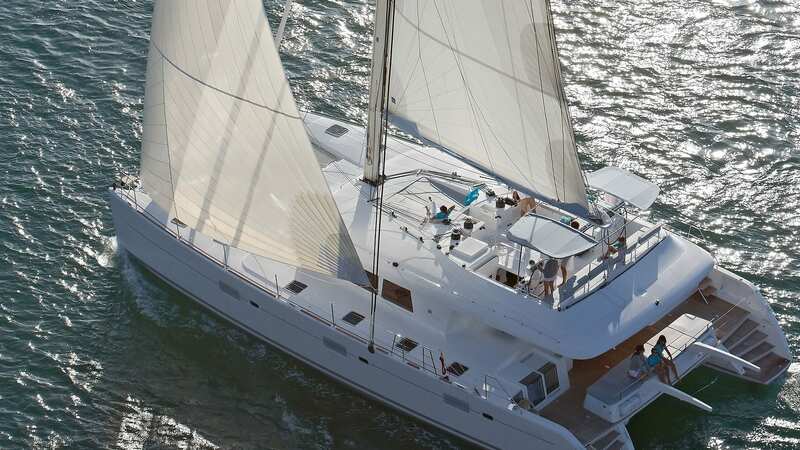 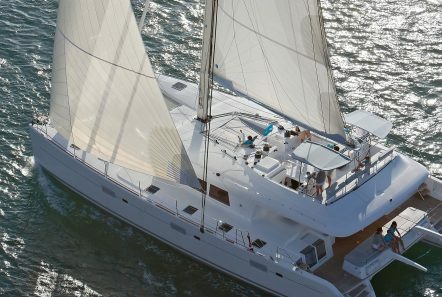 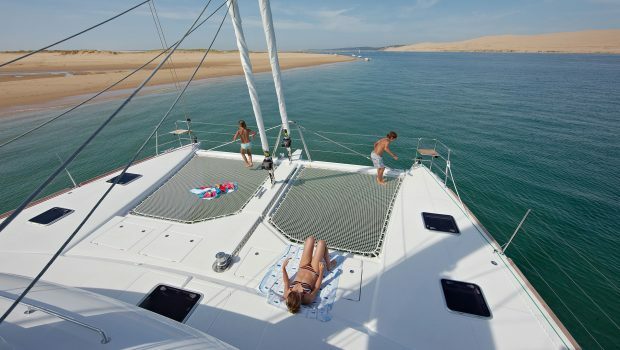 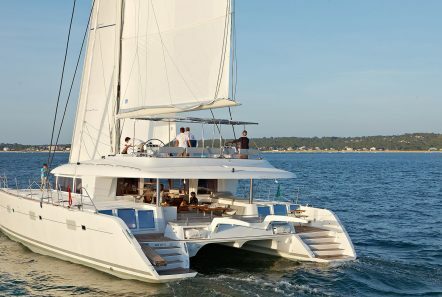 This impressive 62ft catamaran with 5 Double VIP cabins and three different outer deck areas combines extreme cruising comfort and entertaining for its guests. 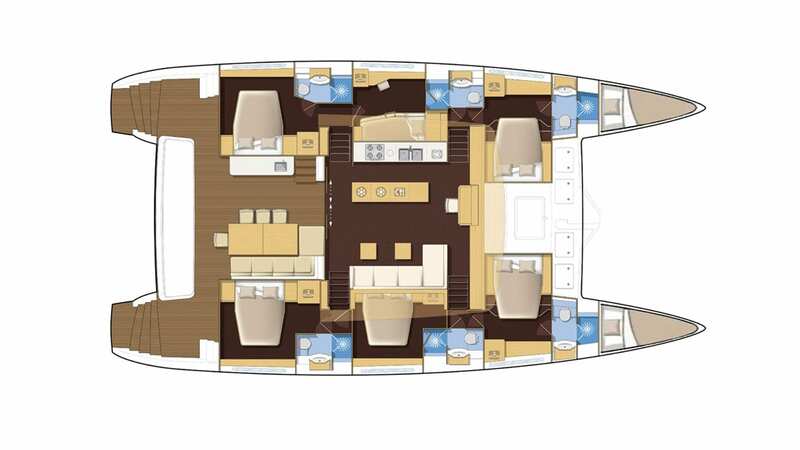 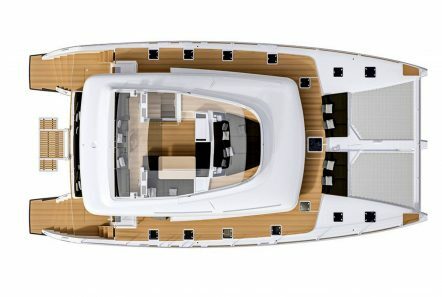 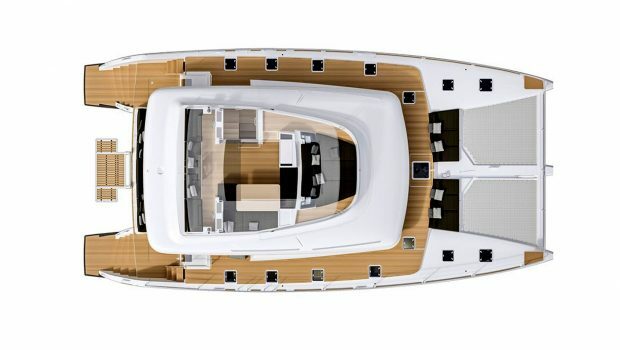 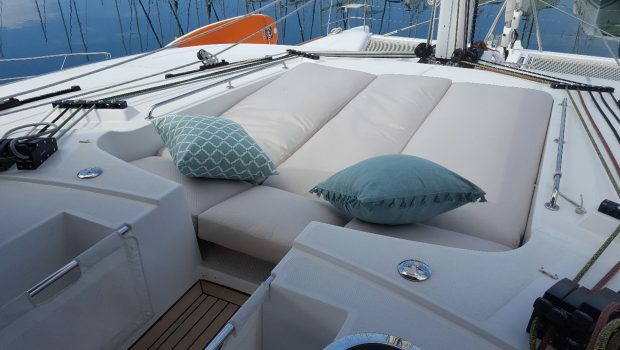 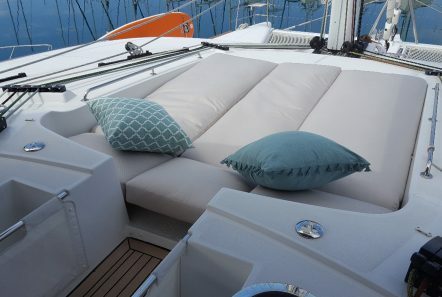 Either tasting delicacies prepared for you in the spacious dining area, trying one of the many water sports, or simply lounging under the sun, Valium62 is sure to sway you just like a wave! 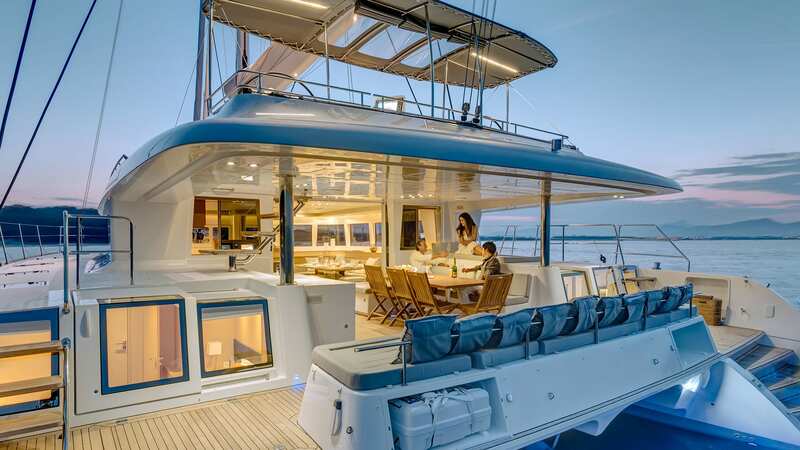 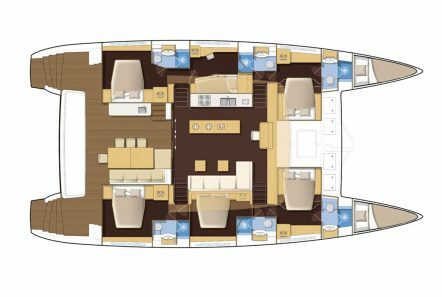 Equipped with impressive entertaining facilities that makes her the ideal charter yacht for socializing and entertaining with family & friends. 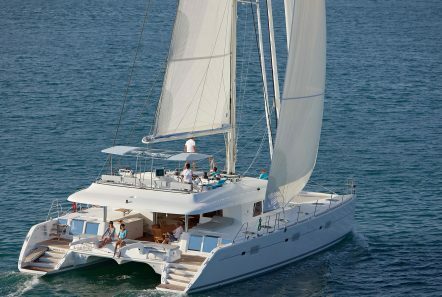 Crewed with dedicated professionals, each of the three crew is eager to combine their expertise and skills in order to transform your stay from a mere holiday, to an unforgettable experience. This impressive 62ft catamaran with 5 Double VIP cabins and three different outer deck areas combines extreme cruising comfort and entertaining for its guests. 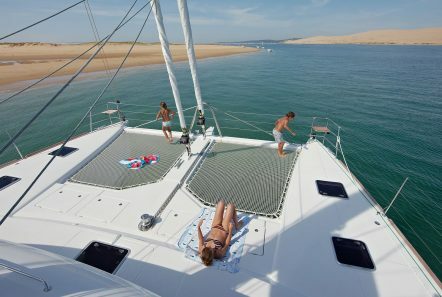 Either tasting delicacies prepared for you in the spacious dining area, trying one of the many water sports, or simply lounging under the sun, Valium62 is sure to sway you just like a wave! 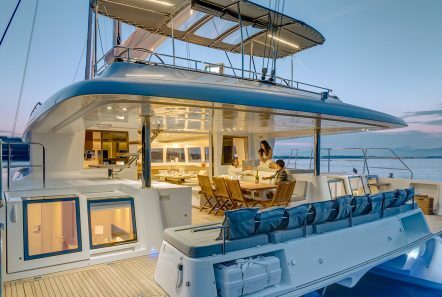 Equipped with impressive entertaining facilities that makes her the ideal charter yacht for socializing and entertaining with family & friends. Crewed with dedicated professionals, each of the three crew is eager to combine their expertise and skills in order to transform your stay from a mere holiday, to an unforgettable experience.